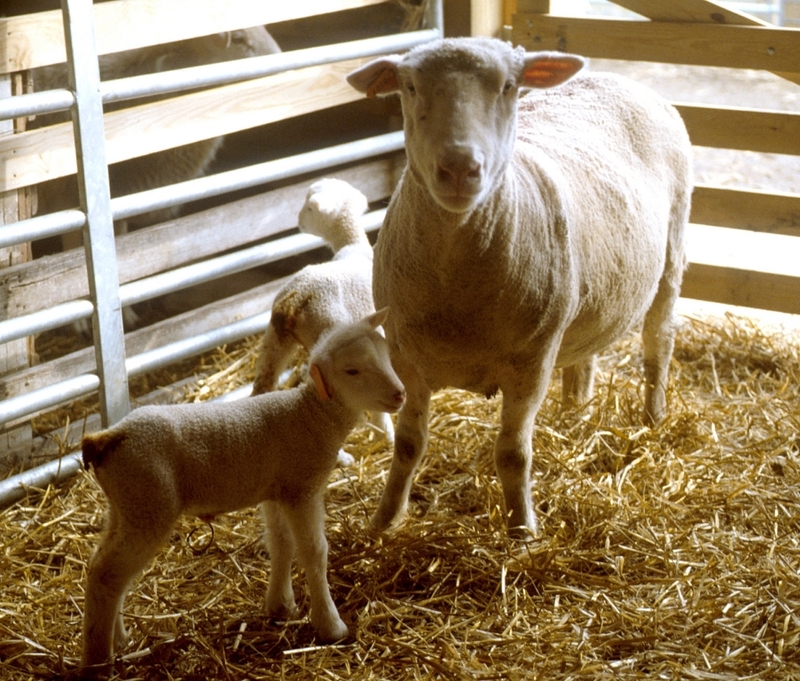 Interested in Finding Out How Your Lambs are Performing? Have Them Scanned! Bill and Susan Shultz will be scanning their 2009 lamb crop on Friday, June 20, 2009 at their farm in DeGraff, Ohio. They have contracted with Bonnie Bradford, a skilled technician, to do the scanning of loin eye and back fat as she has done the past three years for the Shultz’s. For any sheep breeder who is interested in scanning their lambs, the Shultz’s are willing for you to bring your lambs to their farm during the late morning on the 20th. Due to health concerns all lambs will need to be unloaded, processed and reloaded onto the truck or trailer as there will be no penning of animals at the site. The procedure for scanning is that a weighing scale will be available, and personnel will be available to shear each lamb between the 12th and 13th rib to provide adequate contact for the scanner. Bonnie charges $5.00 per head for scanning. For best results, lambs should weigh between 120 and 180 pounds. If you are interested in scanning lambs please contact Bill or Susan at bunkerhillfarm@gmail.com and they will schedule you in for the morning of June 20th. Posted by Braden Campbell at 10:27am August 23, 2017 Posted in Management and tagged Management, Reproduction. Bookmark the permalink. ← What Resources are Available to Help Improve Your Sheep Operation?